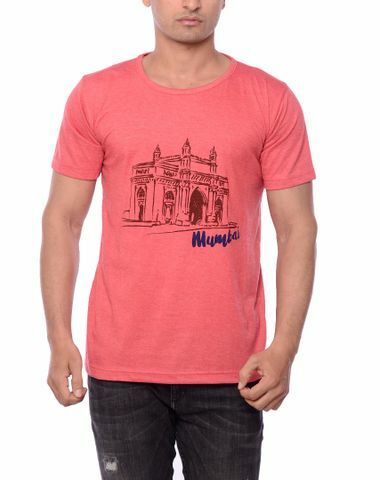 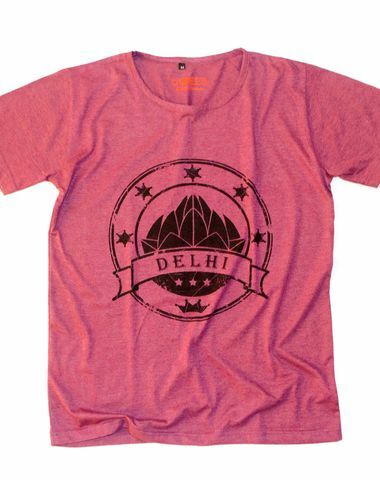 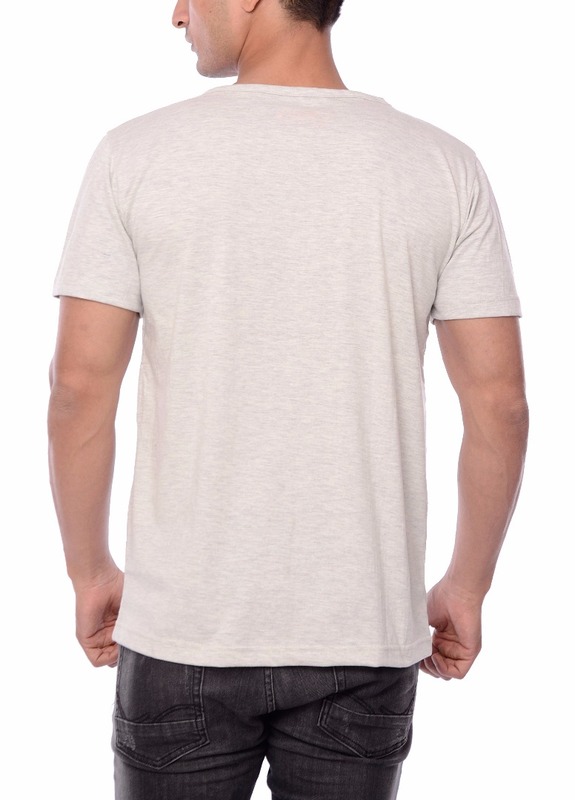 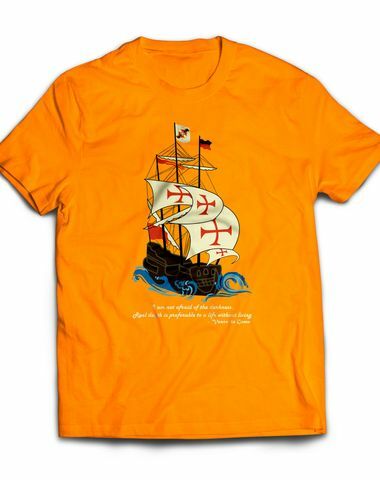 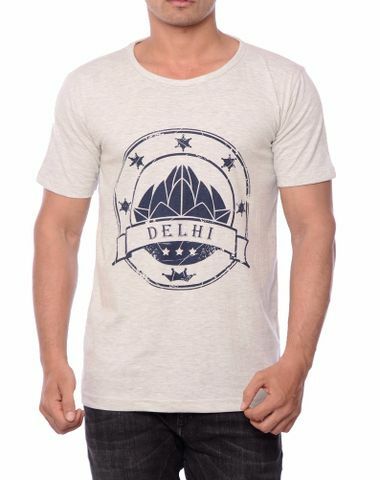 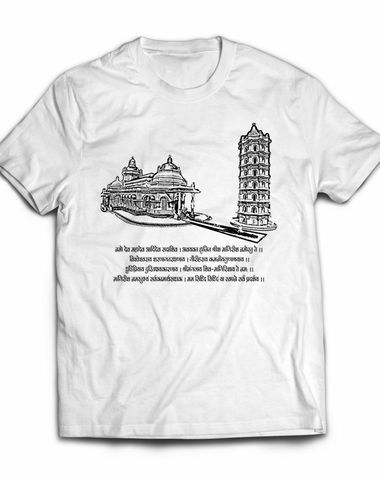 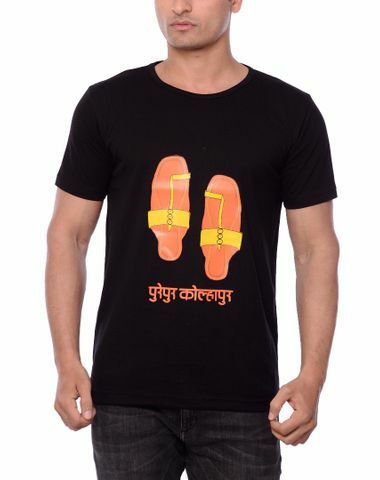 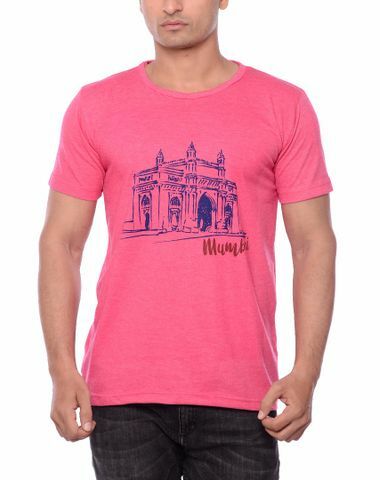 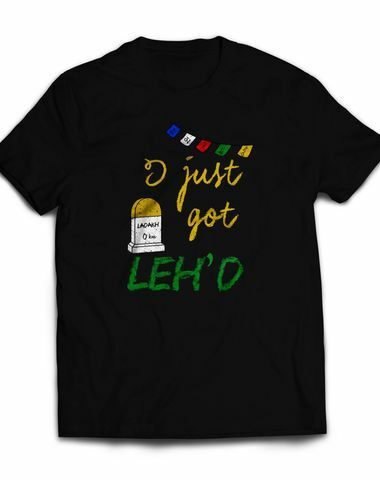 Our Mumbai Vada Pav T-Shirt. 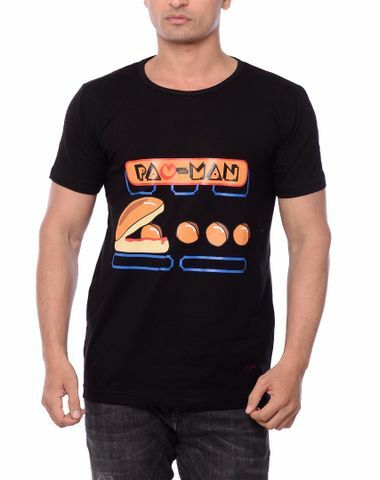 In this one we have tried a bonding between our favorite game Pacman and our favorite food Vada Pav. 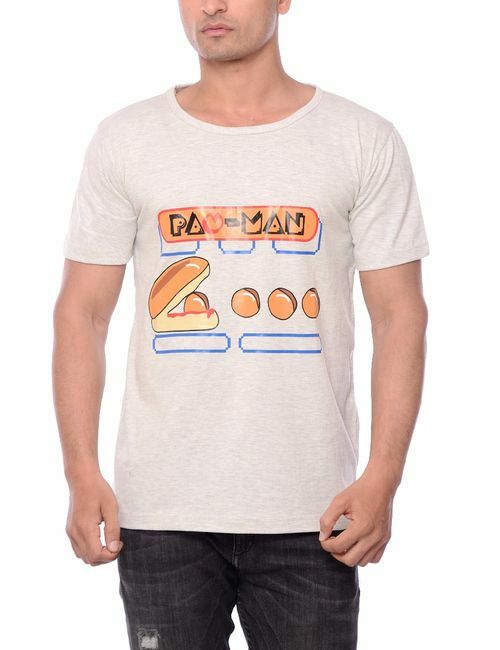 The result is Pav Man who is right there on this T-shirt. 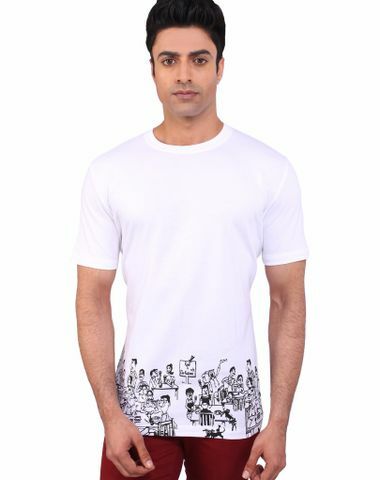 Yet again, we have done it in a unique way. 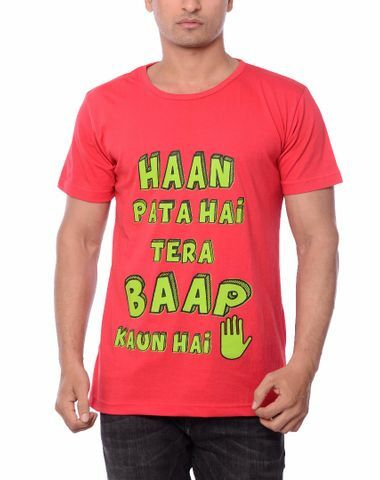 Ideal for all Vada Pav lovers.